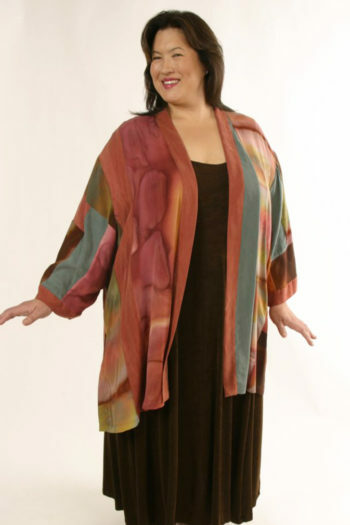 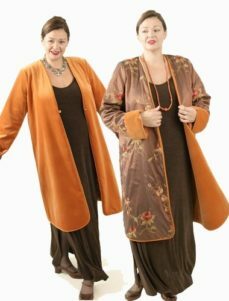 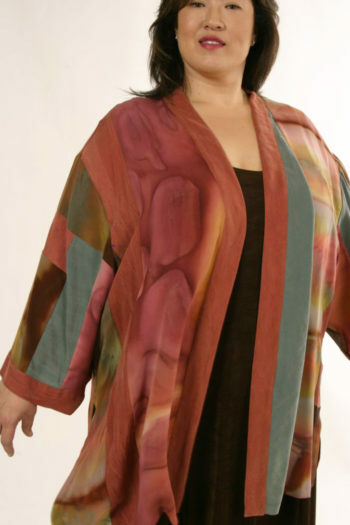 Mother of Bride Dressy Kimono Jacket Artwear Silk Caramel Sage Size 26/28: Creative dressing for women over 50: It's a plus size 28, but the soft, soft silk will fall against your body no matter what size you are. 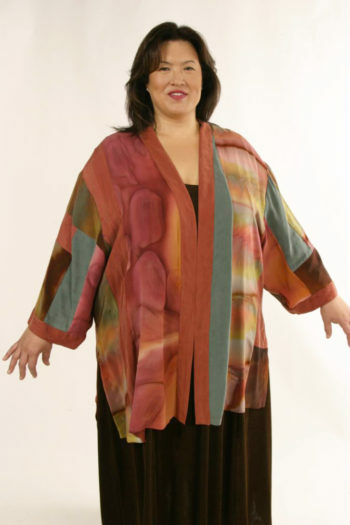 One size fits most! 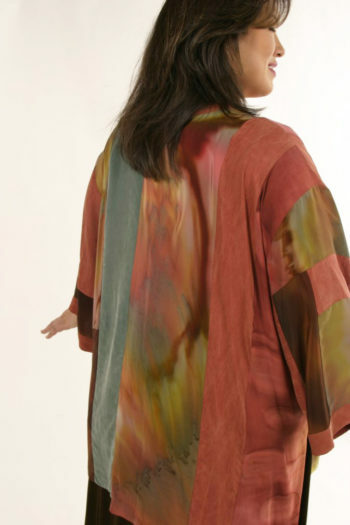 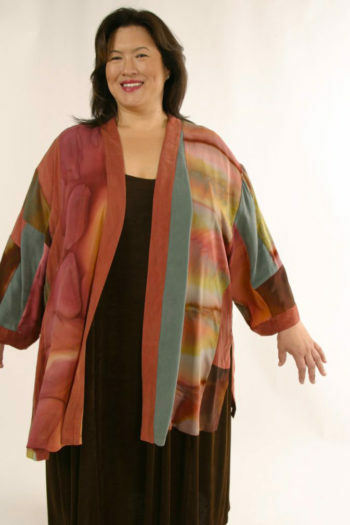 Gorgeous wearable art Kimono is collaged from Joslin's salt-dyed silks and downy sandwashed rayons. Soft and flowing, cool and easy to wear, it dresses up or down: wear formally, or with jeans! You will love accessorizing this jacket. 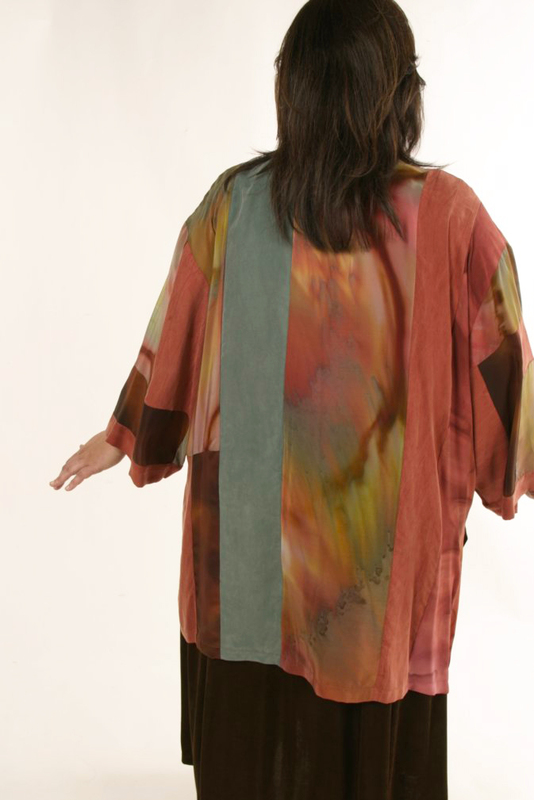 Contact us for any questions; we're always delighted to hear from you. 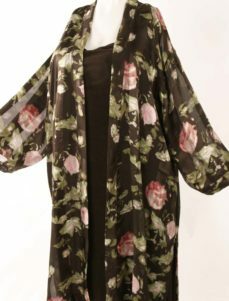 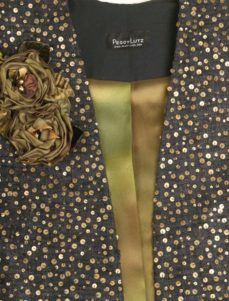 Be the first to review “Mother of Bride Dressy Kimono Jacket Artwear Silk Caramel Sage Size 26/28” Click here to cancel reply.